Are you feeling lucky? Want to win a 5 day 4 night trip for two to Gold Coast, Australia and Movie World? 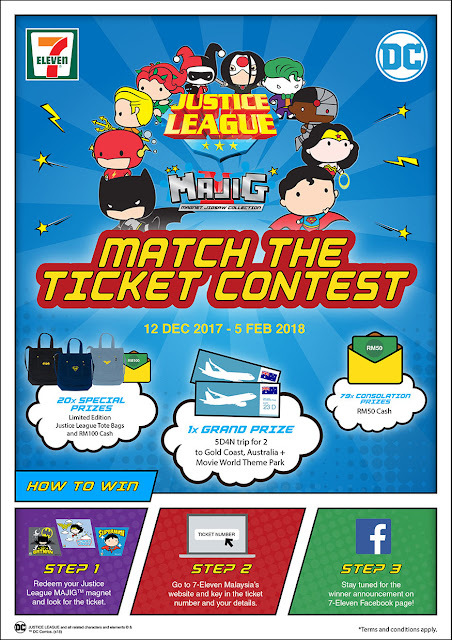 After redeeming your Justice League MAJIG™ magnet, be on the lookout for a sticker at the back with a special code behind. Submit your special code here!